Located just 2 km away from the centre of Lecce, we are pleased to offer for sale this charming, bright and cosy end of terrace corner house with a small private garden. 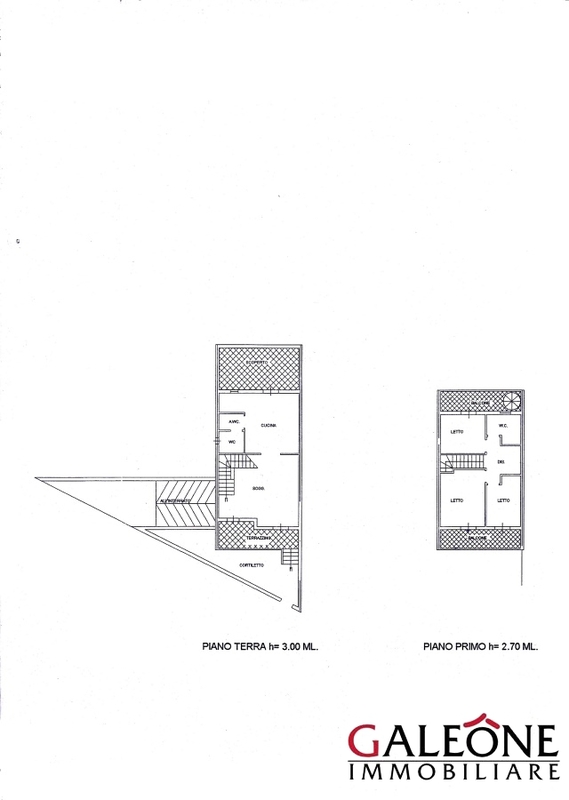 The house offers an internal floor area of circa 170 sq. 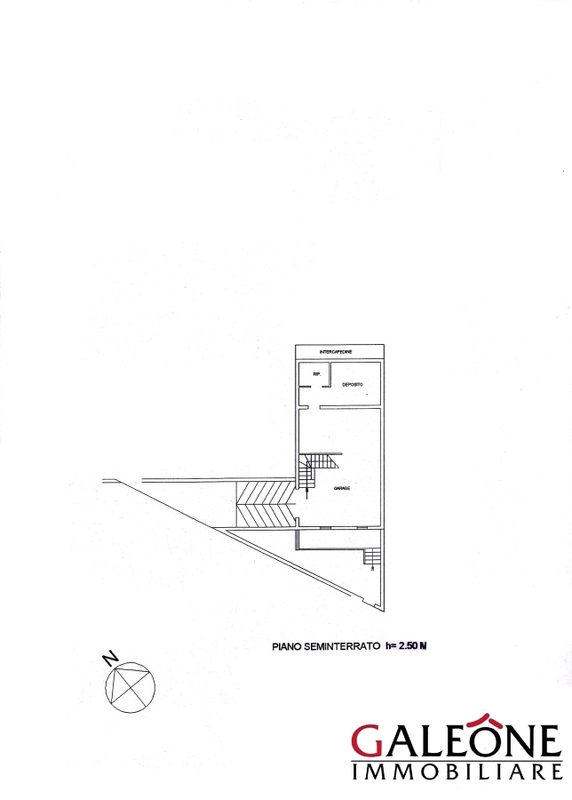 m. (approximately 1930 sq. ft.) and spreads over three levels: basement, raised ground floor and first floor, plus rear and front outdoor space equipped with stone fireplace and barbecue corner. From the raised garden level entrance, there is access to a large and bright room comprising the dining area and the living area, with a sitting zone, a stone fireplace and an open plan kitchen. This large room, remarkably bright and cosy, has large French windows leading to external verandas. The ground floor also includes a laundry room, a storage room and a bathroom. From the living room a masonry staircase leads to the first floor, where the sleeping area is located, and another staircase leads to the tavern in the basement room. The sleeping area on the first floor includes a large hallway, three bedrooms and a bathroom. One of the bedrooms boasts private balcony; while the other two bedrooms have a shared balcony. The basement room includes the dining area, a kitchenette, a relaxation-TV zone, a wonderful stone fireplace, and a bathroom. Energy Classe: E 104,08 kWh/m2 annum. Location: the house is located near the junctions for the West Ring Road, the S.S. 101 to Gallipoli, San Cesario - Lecce and S.S. 16 to Maglie. DISTANCES by car: Bathing facilities on the Adriatic Sea 10 Km (15 min.) | Torre dell’Orso 25 Km (35 min.) | Otranto 45 Km (40 min.) | Grecìa Salentina 20 Km (15 min.) | Maglie 28 Km (20 min.) | Santa Maria di Leuca 80 Km (1h) | Gallipoli 30 Km (30 min.) | Brindisi Airport BDS - BDS 50 Km (45 min.) | Bari Airport BRI Aeroporto di Bari - BRI 175 km (2 ore).